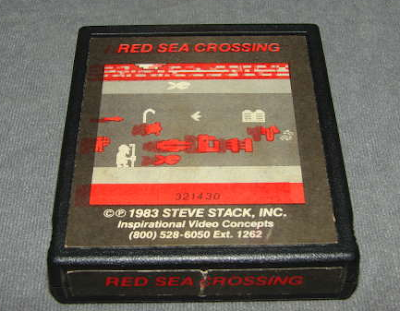 In 2007 a collector found Music Machine and Red Sea Crossing at a garage sale. Music Machine is a rare Christian video game that sells for a couple hundred dollars, but nobody had ever heard of Red Sea Crossing. 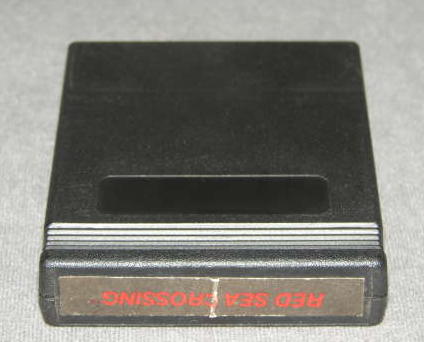 After much research and argument in the Atari community the game was verified to be a real Atari 2600 game made in 1983. The programmer of the game was contacted and it was verified that this was a game he made. 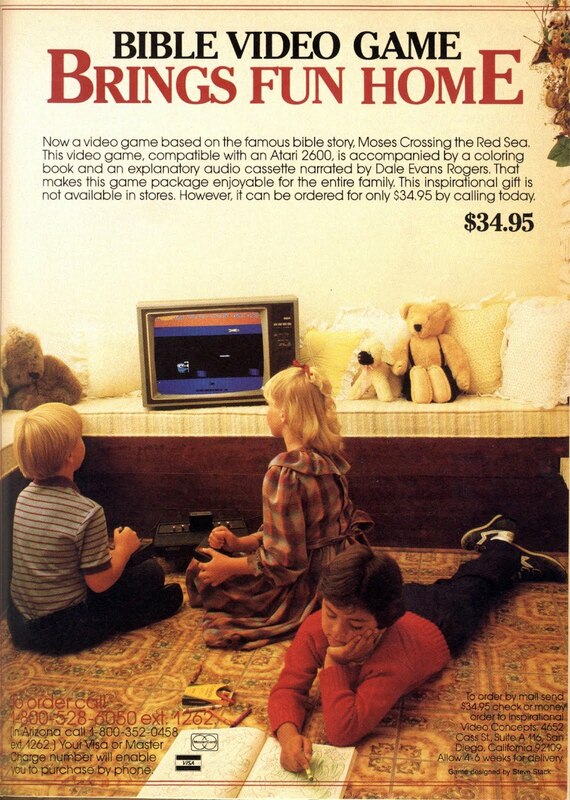 The game was never sold in stores but and ad placed in Christianity Today showed how to order the game via phone. The number of copies known to exist is unknown but it must have sold really poorly because no collectors had even heard about it until 2007. The one copy known to exist is up for sale on GameGavel.com with a current bid of $200. This will be a popular game in the Atari collecting community so it should be interesting to see where it ends up when it closes. I love these kinds of articles. Thanks. It's sold for a little over 10,000. And a second one has been found and the bid on ebay is a little over 7 or 8,000 and its in better condition. Don't mean to seem like I'm spamming, but I've been reading into this for a bit on Atari Age. There's some doubt as to the rarity of the game. The person who bought the original cartridge said he/she had talked to the developer, and evidently the developer had a bunch in storage (dozens or a hundred) at one point, but doesn't know where they are or where they ended up. An interesting story at any rate.